As our consistent readers know, we skipped a CWL last week in favor of a press release on a fascinating purchase for the Hansen Collection last week. However, we would be remiss if we didn’t include a few thoughts on our activities at the FUN Show. The weather was magnificent for the week. Unfortunately, we didn’t really get to enjoy it, unless it was in our daily walks from the hotel to the convention center or to a close restaurant. That being said, from the action in the Convention Center, we didn’t really want to step outside. It was without a doubt, the best FUN show that we’ve had in several years. This year it returned to the familiar grounds of Orlando after a few visits to Tampa and Fort Lauderdale and the public showed it’s appreciation by coming out in droves and buying coins. We didn’t sell any really expensive coins, but collectors were actively looking for all kinds of items, from $1,000-$10,000. We had more invoices at this show than we’ve had (excluding an ANA) in several years. Now, I’m not saying that the market is hot as many dealers we spoke with have VERY limited cash flow to buy, but as that’s not our focus, we have a very positive outlook on the overall market. When collectors are active again, the market gradually improves, even with dealers, and this is a good sign. Our newest friendly face, Paul Nugget was active as well as Gary, Jason, Julia, Mike, and I. I (John Brush) was running around the floor or in meetings for most of the show and didn’t get to spend as much time greeting customers, but it was still a productive week. Overall, we brought back our fair share of new purchases from the week and along with the over 2,000 coins that are staring at me to price and describe, we’ll have new coins for several weeks to come. For now, we hope that you enjoy this week’s offerings and find something of interest! Why we love it: A gorgeous, high-end MS60 example of this scarce Quarter Eagle from the popular Charlotte Mint. This coin displays lustrous surfaces with limited blemishes and is overall more advanced than the assigned grade making the CAC approval unsurprising. This piece comes to us fresh from one of our good friends and suppliers in the northeast. Fresh out of the woodwork, this lovely Liberty Quarter Eagle comes from an extremely low mintage of just 9,148 coins struck, in which there are less than 20 pieces graded finer. 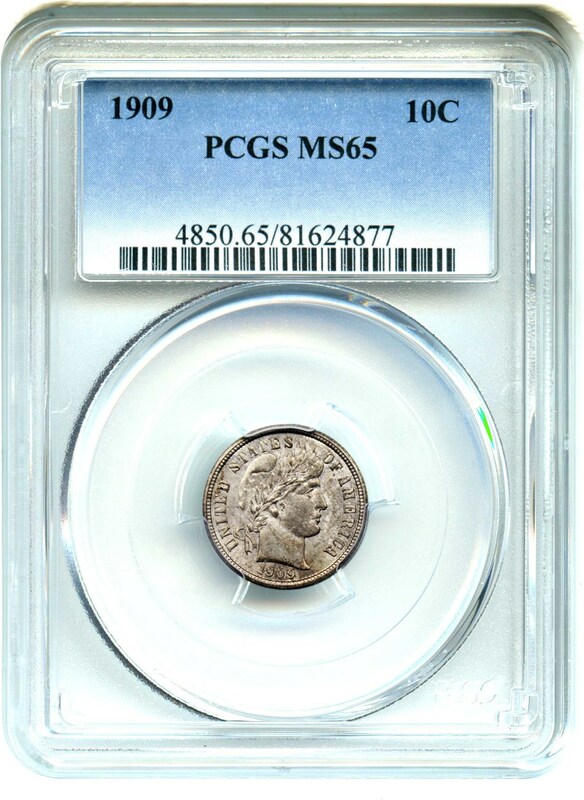 Value: The PCGS Price Guide has this coin valued at $12,500 in MS60, with no consideration for a CAC sticker. This piece is available via Make Offer for $13,000 even. With the last auction record for an NGC-graded example without a CAC sticker coming in at $12,925, we view this as a very fair offering for the price. Why we love it: The 1910-S is a scarce S-Mint issue to locate with the Red designation that is impossible to find in higher grades. This immaculate ultra-gem is the ideal example of what should be expected at this grade level making it perfect for registry collectors as it is tied for the finest known. Its lovely reddish-orange coloring along with incredible luster and strong lack of marks give it nearly perfect eye appeal. Value: The PCGS Price Guide and the CPG Value are close, but CPG comes in just a couple hundred less with their respective estimates of $22,000 and $21,800 for this coin. Even with its desirable finest known gem grade and stunning color, this better date S-Mint Lincoln Cent is being offered in this week’s auction reserved at just $20,500. Why we love it: A near-gem example of this rare proof-only issue from the short yet popular Twenty Cent Series. A gorgeous piece with blazing white cameo mirrors creating captivating contrast and simply stunning eye appeal. There are only 14 finer known cameo examples graded by PCGS from an extremely low mintage of just 350 coins struck. The Proof 20-cent pieces were issued for a limited span and few nice examples are possible to find, especially with flashy, white mirrors. Value: The most recent sale of this exact date and grade combination came in an auction in January of last year selling for $15,600. 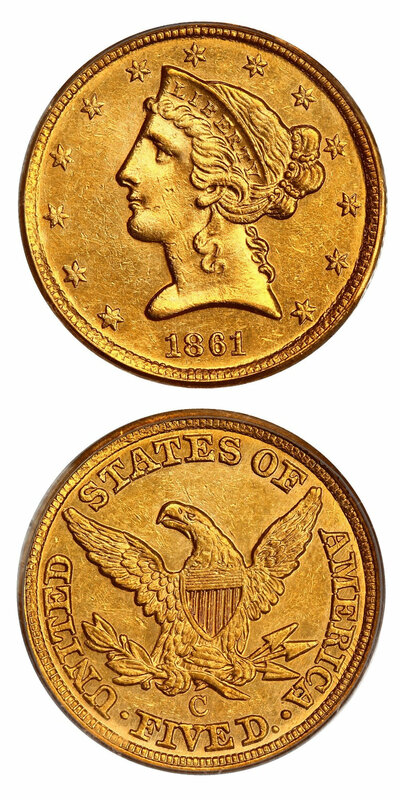 With that comparable sale and a PCGS Price Guide estimate right around that same value at $16,000, we feel that our reserve amount of $13,000 is extremely fair and generous. Why we love it: The Confederacy took control of the mint before the production of the 1861-C Half Eagle was complete at the beginning of the war, leaving 887 pieces still to be struck. Those remaining coins are loosely considered CSA coins. Unfortunately, it's impossible to be assured which coins are actually Confederate issues, but it is popular opinion that pieces with a die crack through the top of AMERI were struck under the authority of the Confederacy. Value: The historical significance of this issue with its ties to the Confederacy make it unfair and unrealistic to compare to any price guide. Not only does this piece tell a priceless story but the surfaces are also quite wholesome and surprisingly lustrous with barely any signs of wear making it an ideal AU coin. In our opinion, that makes a $19,000 reserve in this week’s auction reasonable. Why we love it: A rare Liberty Seated Dime that is CAC approved and housed in an Old Green Label Holder from the Starr Collection. From a mintage of only four pieces with the other Proof 66 example being locked away in the Hansen Collection, this example is extremely scarce. Off the market for over 20 years, it displays beautiful rose, blue, and golden highlights covering pristine, proof surfaces making the eye appeal simply unbelievable. 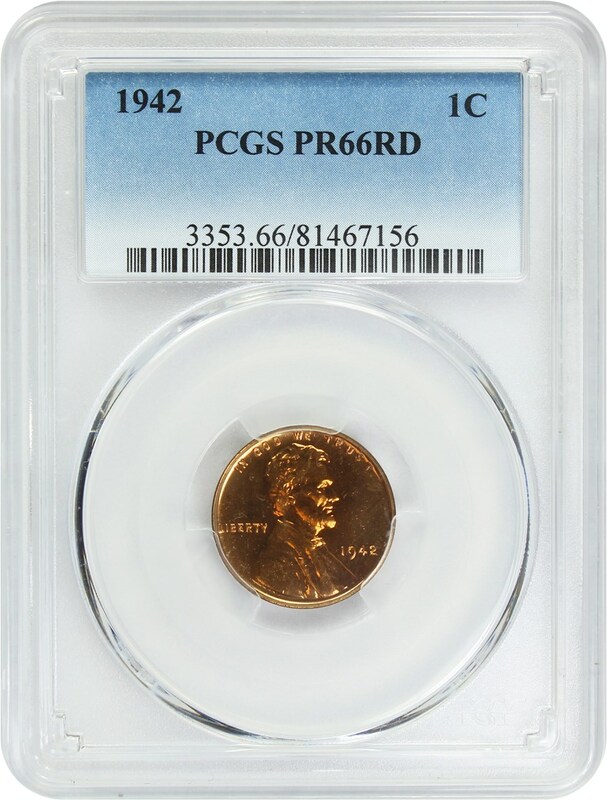 Value: The PCGS Price Guide has this coin valued before any premiums of the CAC sticker, holder or toning of $75,000. Even with all this rare beauty has to offer, this piece is available for sale at the best price of just $59,750. That is over $15,000 below the price guide’s estimate making this an incredible opportunity for the advanced collector. Why we love it: Our favorite date in one of our favorite series, the 1901-S is by far the most famous, rare and desirable key date among all Barber Quarters. It's so popular as a date that this issue transcends the series and key date collectors specifically seek this coin out. This choice VF example has lovely even color and light wear along with attractive, original surfaces for the grade. Value: The PCGS Price Guide sits at $24,500, but it is available for purchase at the more reasonable price of just $23,000 via the Make Offer function! 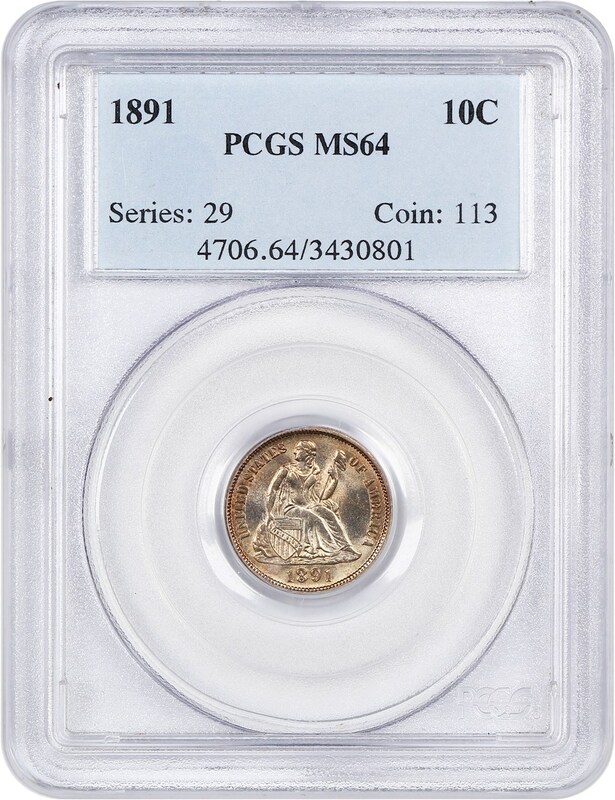 That is a sizable discount of $1,000 off the PCGS Price Guide value for this incredible, rare key date Barber Quarter that is famously known and sought-after across the numismatic world! 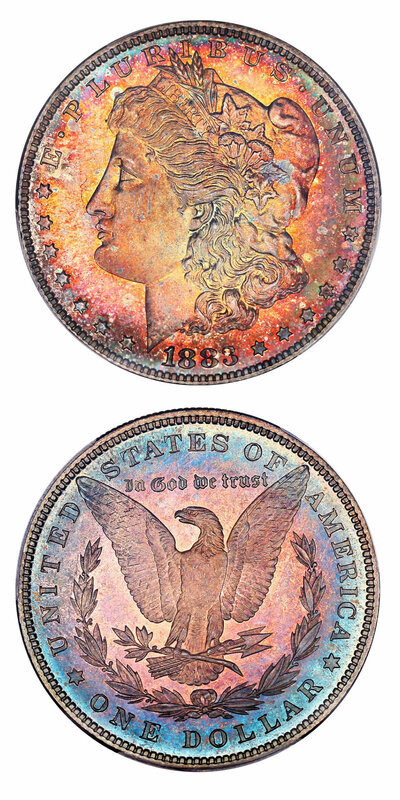 Why we love it: Along with the 1893-S and just a few other key dates in the series, the 1892-S is one of the hardest Morgans to locate, especially when it comes to high AU to uncirculated grades. This lustrous example features noticeably white surfaces and only the slightest hint of wear making this coin not just rare but also beautiful. Value: The CPG rests at $14,500 with the PCGS Price Guide at $13,500, this example is in the perfect grade range before the price quadruples in the lowest of uncirculated grades. 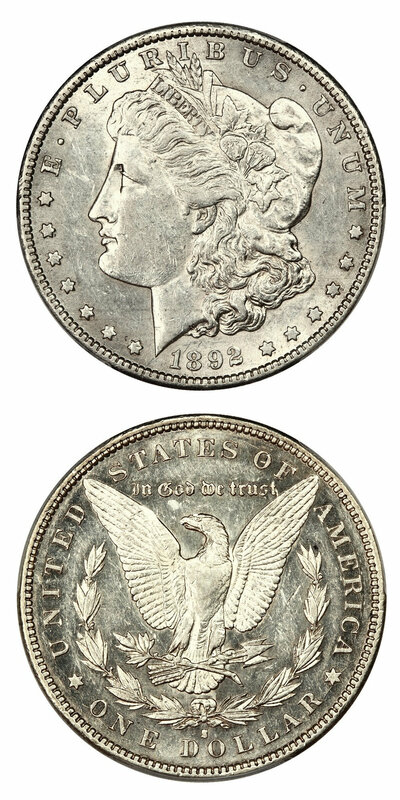 Available via Make Offer for just $11,500, we find this coin to be an ideal addition for any serious Morgan Dollar collector. Why we love it: A scarce proof Morgan from a mintage of only 1,039 coins struck. 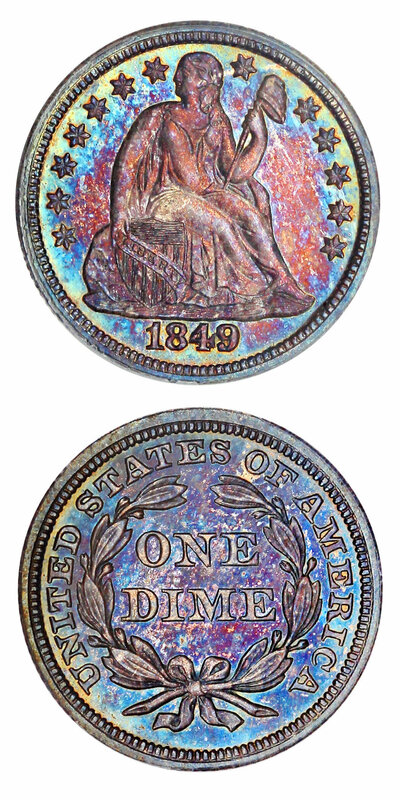 The unique eye appeal and excessive beauty comes from its full rainbow tones consisting of red, blue, orange and purple across both sides of the coin. It is the shocking lack of any blemishes under this toning that entitles this piece to its CAC approval. Value: The most recent sale of this exact date and PCGS-grade combination with CAC approval occurred in 2015 selling for $16,450. With that comparable sale and a PCGS Price Guide estimate even a few thousand more than that value at $20,000, we are still offering this gorgeous Morgan Dollar at the low price of just $15,750 via Make Offer. Why we love it: A key date San Francisco Minted Indian Half Eagle from a relatively low mintage of 392,000 that becomes especially scarce in uncirculated grades. No major blemishes, strong striking and lovely luster headline the characteristics that give this yellow-gold beauty its high-quality eye appeal. Value: The PCGS Price Guide sits at $16,500, but it is available for purchase at the generously low price of just $12,750 via our Make Offer function! That is quite a large discount of nearly $4,000 off the price guide for this pretty example of what is a much better date S-Mint Indian Half Eagle! Why we love it: The 1918/7-S is a famous overdate Standing Liberty Quarter that is rare and super desirable in all grades. This relatively more affordable CAC approved example offers complete originality and even wear that makes it a truly high-end VG example. Value: The PCGS Price Guide and the CPG Value are somewhat comparable for this coin as they come in within a couple hundred of each other at $2,550 and $2,380 respectively. Our CWL Make Offer price of $2,100 is set below both price guides even with a CAC sticker making this an excellent value for such a rare, popular coin. Why we love it: The “L on Ribbon” is certainly the most significant variety in the Indian Cent Series in terms of scarcity and popularity. This more affordable example is an ideal representation of the XF grade it was given from its light even wear and solid chocolate brown color. 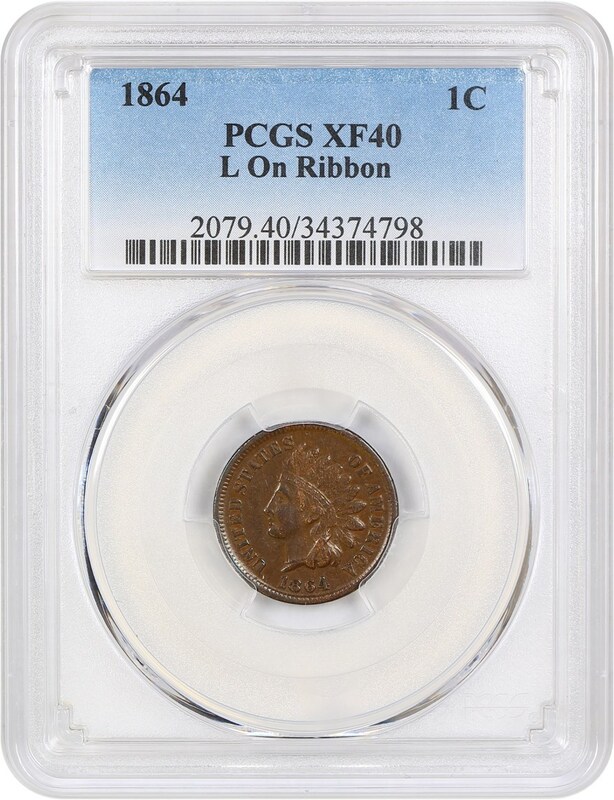 Value: The PCGS Price Guide has this coin valued at $235, although this original XF example of this key Indian Cent Variety is available for $10 less at just $225 via the Make Offer function. 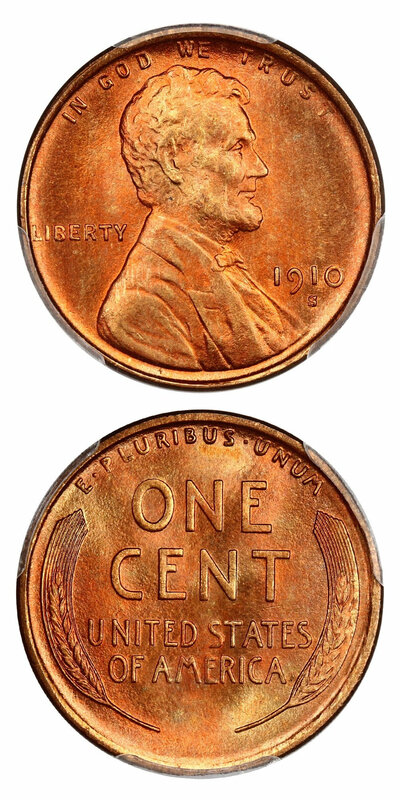 Why we love it: A flashy gem proof Lincoln Cent with pristine, lightly toned blazing red surfaces and nice eye appeal. This Lincoln Cent issue comes from a low, original mintage of just 32,600 coins struck in proof format in which only five are graded 67 by PCGS and four at 66+ with the Red color designation. Value: The PCGS Price Guide has this coin valued at $775, although this toned blazing red gem proof Lincoln is available for just $600 via Make Offer. 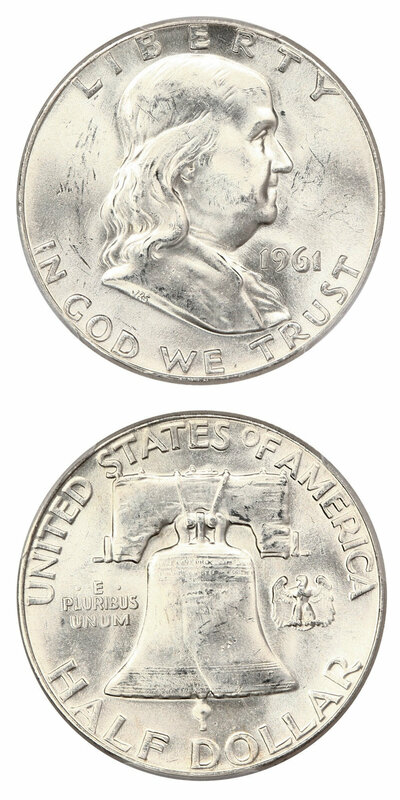 Why we love it: A popular later date type coin for the Liberty Seated Dime Series. This near-gem example features lovely rose-gold toning that is complemented beautifully by its blazing luster. A simply gorgeous yet affordable example of the final year of issue to such a long lasting, popular series. Value: The CPG comes in at $468 with the PCGS Price Guide a good bit lower at $375, this example is ideal for most type sets as it is both attractive and comes at a reasonable price. With a best price of $400 via Make Offer, it lands right in the range of these two reputable sources making it a fair value. Why we love it: This is a popular and affordable issue type coin from the Barber Dime Series. This pretty, bright white Barber Dime features strong luster with pristine surfaces that lack any notable marks. The eye appeal is completely ideal as the quality and originality you’d expect from a gem is all there. Value: The CPG comes in at $455 with the PCGS Price Guide a good bit lower at $400 for the pretty gem type coin for the Barber Dime Series. With a best price of $425 it lands right in the range of these two reputable sources making it a fair value. Why we love it: The “Bugs Bunny” Franklin Half Dollar is a popular variety that is desirable amongst enthusiasts of this series. This near-gem example is stunning blast white and covered in blazing luster with no detracting marks and just pleasing eye appeal all around. Value: This variety, although affordable, is scarcer than you would think as it is one of the most famous varieties in its series. This example is available for purchase via Make Offer for only $225 in its gorgeous near-gem condition with stunning lustrous, white surfaces. Auction #1049 Lots Posted. Browse & Bid Today!